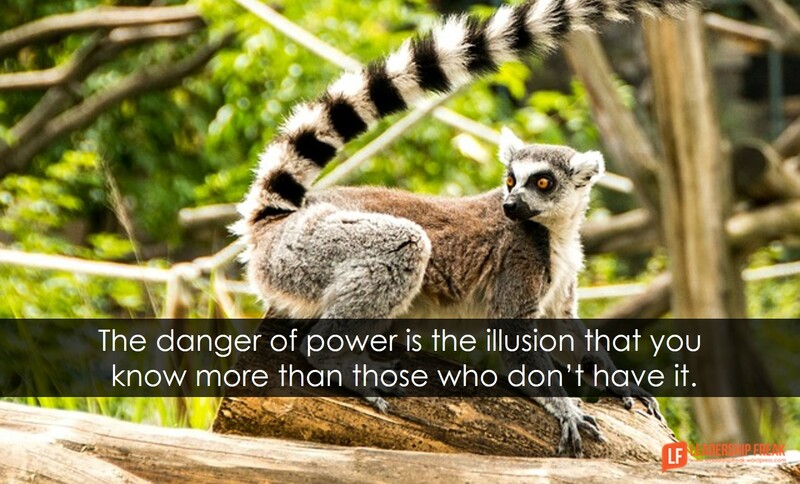 The danger of power is the illusion that you know more than those who don’t have it. What you do when you gain power reveals who you are. Empowerment includes making people feel powerful. #1. Inclusion makes people feel powerful. If you want people to feel powerful, include them. Listen as if they were in charge. Define and clarify problems together. Explore their solutions with a ‘how might we make this work’ approach. #2. Decision-making makes teams feel powerful. 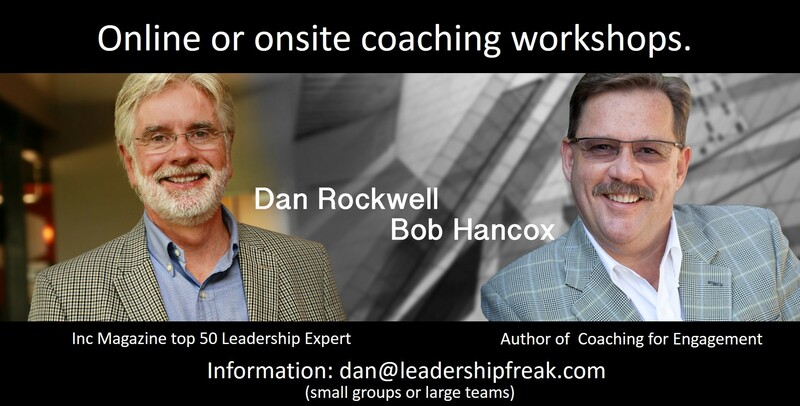 Teach teams how to explore options, make decisions, take action, evaluate results, and make adjustments. Define and clarify values in terms of behaviors. Values are useful when they’re verbs, not nouns. “Excellence” doesn’t mean much until it’s defined with action words. Explore consequences and accountabilities. The power to make decisions includes the responsibilities of ownership. Affirmation without challenge leads to arrogance, entitlement, and indulgence. What are you doing to maximize that strength? How might you seize this opportunity? How might systems improve _____ (insert a long-term initiative)? How might you serve others with your strength? #4. Connect people with their inner drivers. Don’t judge others by your personal motivations. One man on my team often judges things with his fun-o-meter. When he approves of something, he says, “That was fun.” He often wonders how to make things fun. Teams and individuals feel disempowered because leaders protect their own power. How might leaders create environments and interactions that help others feel powerful? Thanks Ameh. Your passion for leadership really shines through in your comment. Best for the journey. “#4. Connect people with their inner drivers.” I really like the whole article but this one stood out to me. Thanks! Empowerment is more than an activity. Empowerment is about believing in others and establishing a foundation of worth. Empowerment involves giving to others the opportunity of investment in time, purpose and process.